I took this EU short during Sterling’s live room, against his recommendation(!) 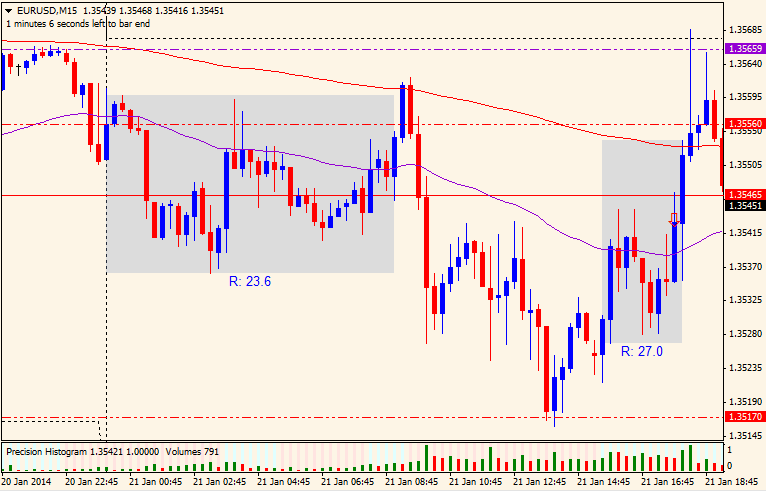 and subsequently lost the trade with -20 pips. Sig level was 1.3539 which was the Asia low of the day (not shown on chart) and had shown a clear SR and confirmation candle down with a pullback for entry. The problems with this trade was the GU was not correlating, but ran aggressively in the opposite direction; the hourly chart showed a large red hourly candle followed by pushes upwards indicating possible manipulation by SM; and the level itself was described as mediocre by Sterling, even though it had been tested in the past. I should have taken Sterling’s advice but I think I learnt a lot from this trade/mistake which will be more beneficial in the long run. Also, should mention that Sterling did say it was not an invalid trade nor a bad one, it just depends on one’s own trading style and the key is consistency.